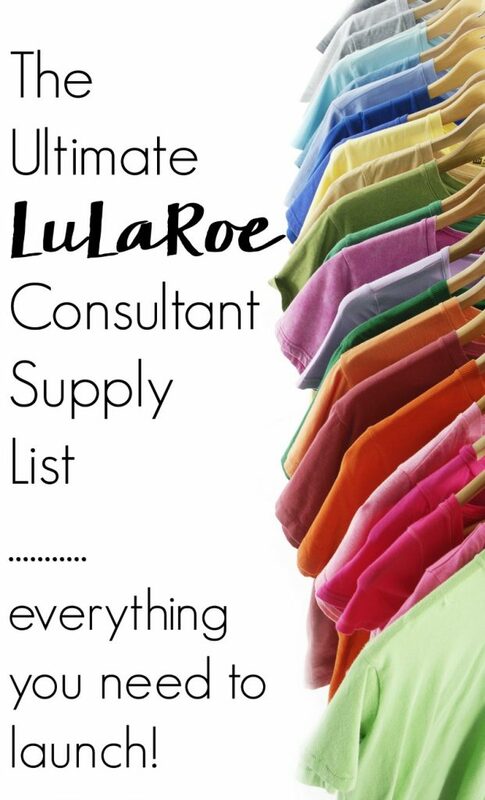 This is the Ultimate List of LuLaRoe Consultant Supplies and will help you start your new business. So all you LuLa loving ladies now have another place to go to get your fix! And for those of you that don’t know about the awesomeness of LuLaRoe, I’m going to share that with you too! But this particular post is for those that are thinking about being a LuLaRoe consultant yourself or are already in the queue. That torturous time between when you’re super excited and motivated after signing up to be a LuLaRoe fashion retailer and when you actually get the magical call from home office. After a minimum of six weeks in the queue, you want to hit the ground running. You can’t actually sell anything while in the queue, but you can use this time to get ready. If you’re anything like me, you’ve been not so patiently scouring the internet for all the tips and LuLaRoe consultant supplies you need to know to be successful. I’m a planner so getting all of my ducks in a row and having everything in place was key to me feeling more secure and proactive about LuLaRoe. If you’re tired of just sitting around and waiting to move from quebie to consultant…again, not so patiently waiting (this time for your inventory), then this is the LuLaRoe queue list you need to follow. : you don’t want flimsy and unstable racks that collapse when you’re having a party. 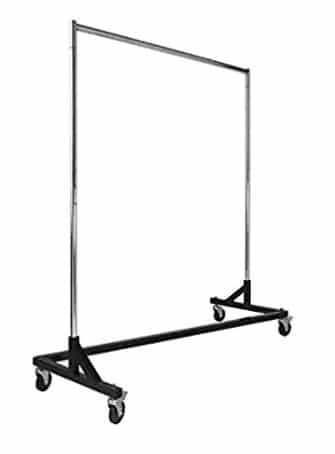 Instead invest in these “z racks” which are heavy duty and very sturdy. : these hangers are slimmer than plastic hangers and don’t leave indentations on the clothes. Tip: lint roll to control the hanger from shedding. Size markers: it’s easy to keep track of your inventory and ensure everything is in its place with these rack dividers. 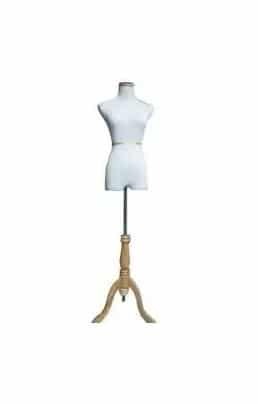 : dress forms can showcase the clothing beautifully but if one isn’t in the budget or you don’t have room for it, a Command Hook works great. Full length mirror: for in home pop ups or your in home boutique having a floor length mirror nearby helps customers see how each piece of LuLaRoe fits. LuLaRoe shopping bags: protect those beautiful clothes with plastic bags when mailing them. Tip: to save money, reuse your legging bags and any other zippered bags you receive your orders from LuLaRoe in! : not everything will ship Priority Mail. 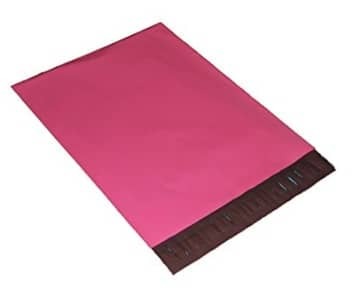 When you’re shipping a pair of leggings or something under 15 ounces, these brightly colored poly mailers are affordable and fun! Priority mailers: USPS will send FREE Priority shipping supplies (envelopes or boxes) directly to your house. : I like to seal my package with an extra piece of tape just to ensure the contents are doubly protected from odors or damage. 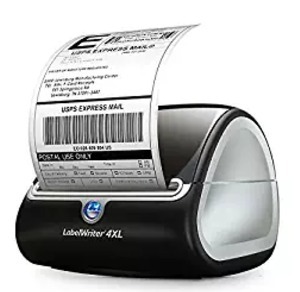 or Laser Printer: to print labels at home, your two best options to quickly and easily print labels are either a Dymo or a laser printer. Labels: for Dymo or laser printer. Freebies: hair ties or other seasonal goodies from Target or dollar stores. 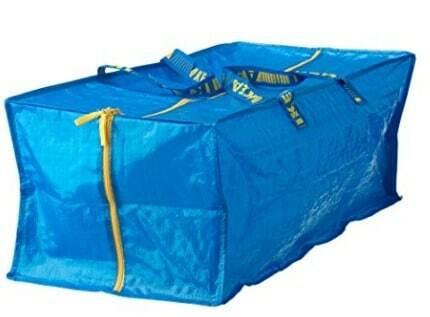 : are the best for transporting your inventory to in home popups and vendor shows. Shopping bags: LuLaRoe will include some shopping bags in your initial inventory but often times will be sold out when you go to order so having an alternate source is always a good thing. iPhone or iPad: the new invoicing software, Bless app, is only available for Apple devices at this time. 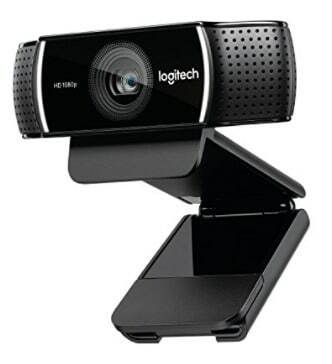 Webcam: if you plan on doing live sales (and you should), you’ll want an HD webcam for the clearest, best quality video. Coat check numbers: for Facebook Live or Periscope sales you’ll want these coat check numbers to easily mark pieces for claiming. Business cards: these are the cheapest and easiest way to advertise your business. Drop them in jars, pin them to bulletin boards, leave them at businesses, and include with each of your orders. Get 25% off when now! Scale: the shipping services all require an accurate weight on packages regardless of whether it’s flat rate packaging or not. 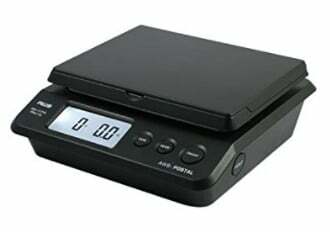 Sign up with the link below and get a postal scale FREE or grab one of your own here. Make sure you can get all the supplies you need as quickly as possible by signing up for a free 30-day trial of Amazon Prime! This Ultimate List of LuLaRoe Consultant Supplies will get you prepped and ready to start selling LuLaRoe as soon as your inventory arrives!